Enjoy your firmafest or julefrokost with this interactive live event that's fun for both Danes and internationals. 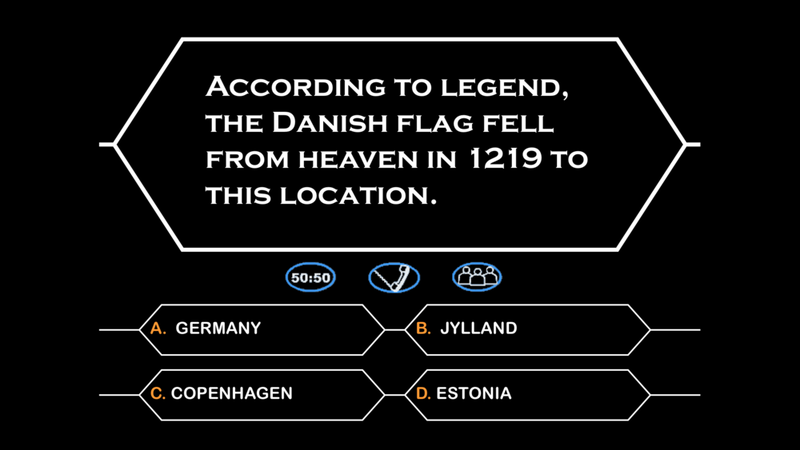 The "How to Live in Denmark" Game Show has been delighting audiences around Denmark since 2014. It's been a hit everywhere from Aalborg to Als, from Herning to Hellerup. The Game Show has entertained groups as big as 500 people (and including HRH Princess Marie) and as small as 20 people. The "How to Live in Denmark" Game Show is a firmafest or Julefrokost activity everyone will enjoy. "We had the pleasure of Kay Xander Mellish and her amazing game show about “How to Live In Denmark” at our Expat Event at Danfoss headquarters. 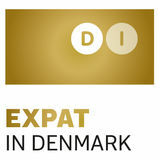 The show definitely gave important insights into the Danish culture, both for Danes and expats. I can strongly recommend Kay and her show! Thank you Kay for a fun and insightful afternoon!" The "How To Live in Denmark Game Show" is a live event in English with quizmaster Kay Xander Mellish. It's a fun, interactive way to get a party started. The Game Show can be staged at your office or party location, and can be tailored to last from 30 minutes to an hour or more. Book the "How To Live in Denmark" game show event for your team's firmafest or julefrokost. Questions? Call +45 26 83 64 88. 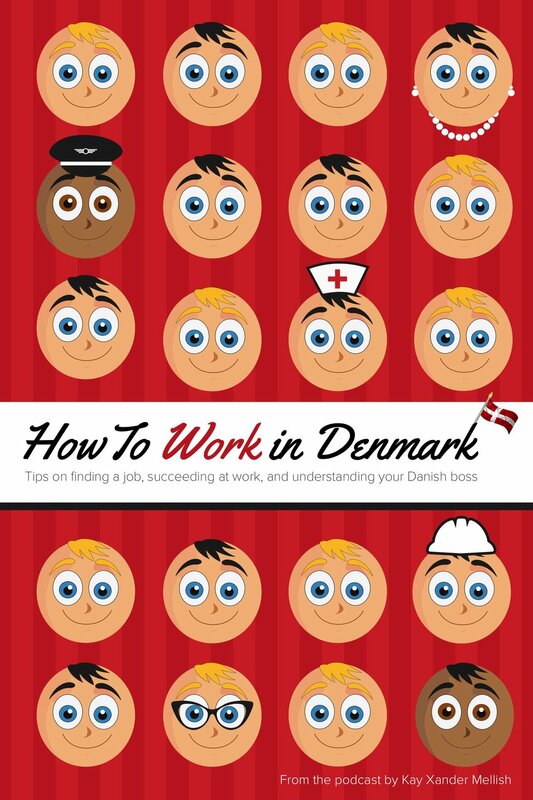 You can also get information about Kay's other presentations, How to Work in Denmark and Drop Dit Danglish. Du må gerne skrive på dansk. Thank you! Kay will get back to you as soon as possible, usually within 24 hours. Prizes at the "How to Live in Denmark" game show may include Kay Xander Mellish's popular books about Denmark: "How to Live In Denmark: Updated Edition", currently available at the Danish National Museum gift shop and her new book "How to Work in Denmark." Contact Kay about bulk orders or versions of the books personalized for your company or organization.